The Federal Aviation Administration has ordered Boeing to fix a newly discovered software issue in its 737 Max aircraft before allowing it to fly. 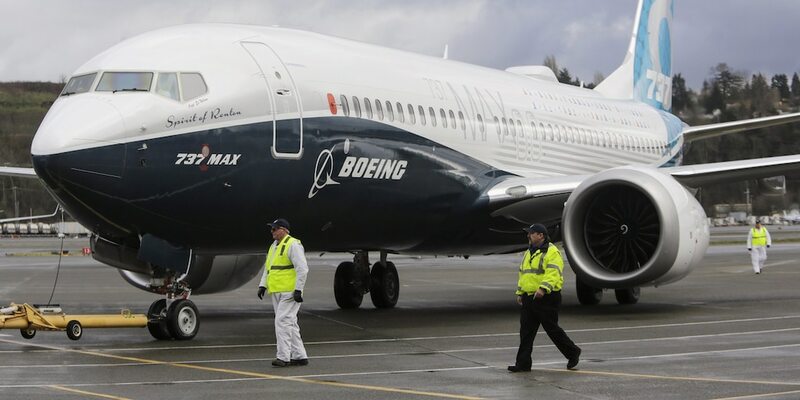 Boeing officials reportedly described the new software problem as "relatively minor," and said it was unrelated to the anti-stall system that is being investigated after two 737 Max crashes. Boeing officials reportedly described the new software problem as "relatively minor," and said it was unrelated to the anti-stall system that is being investigated after two deadly 737 Max crashes happened just months apart. Nevertheless, officials with knowledge of the FAA's probe said the fix is essential for safety.